Tickets are on-sale now to see Ken Jeong! For table seating: All seats at the table must be purchased in one transaction and must be purchased by calling the Hard Rock Live Box Office at 407-351-LIVE. Tickets are on-sale now! Tickets are on sale now! 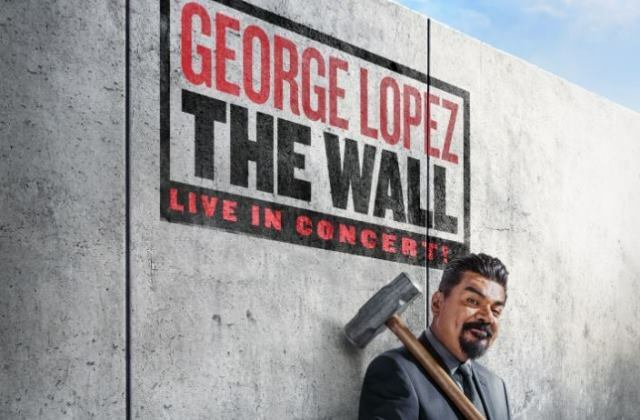 George Lopez's multi-faceted career encompasses television, film, standup comedy and late-night television.